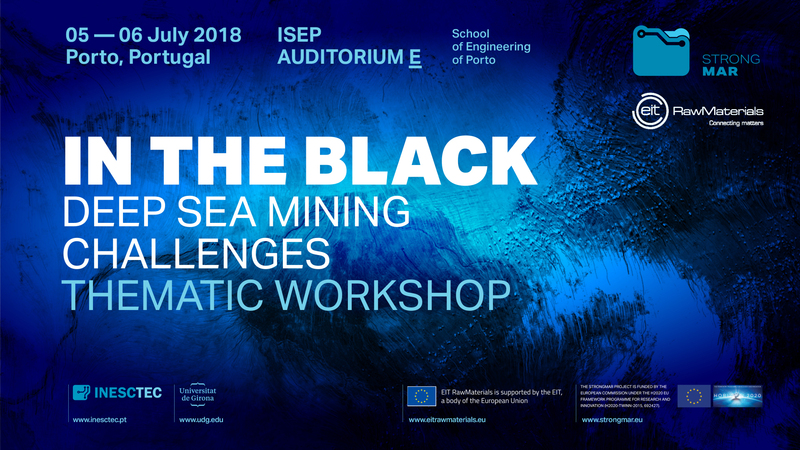 This Workshop will be a great opportunity to analyse the Next Frontier for Mining in the Deep Sea - from Exploration to Exploitation. It will cover the importance of autonomous systems and robotics, handling big data, rethinking of modern Information Technology Infrastructure, proposals for innovative solutions and discusions on the next steps. 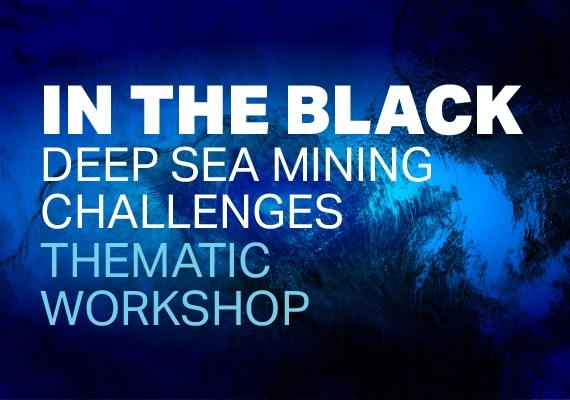 IN THE BLACK, will give access to innovations and new trends in deep sea mining. 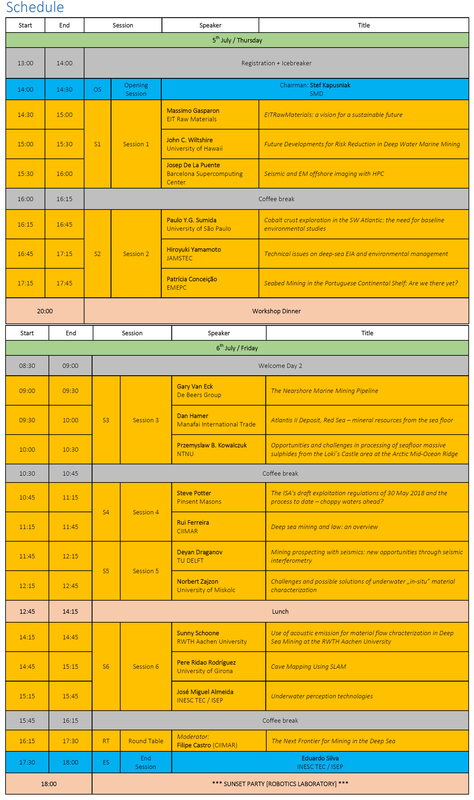 It will also create the right synergies, shared learnings from differential experiences and approaches to help this new market emerge.